Pathology of Liver Diseases. Gary Kanel C.. Скачать бесплатно книгу на сайте LiveLib - Лайвлиб. Pathology of Liver Diseases. 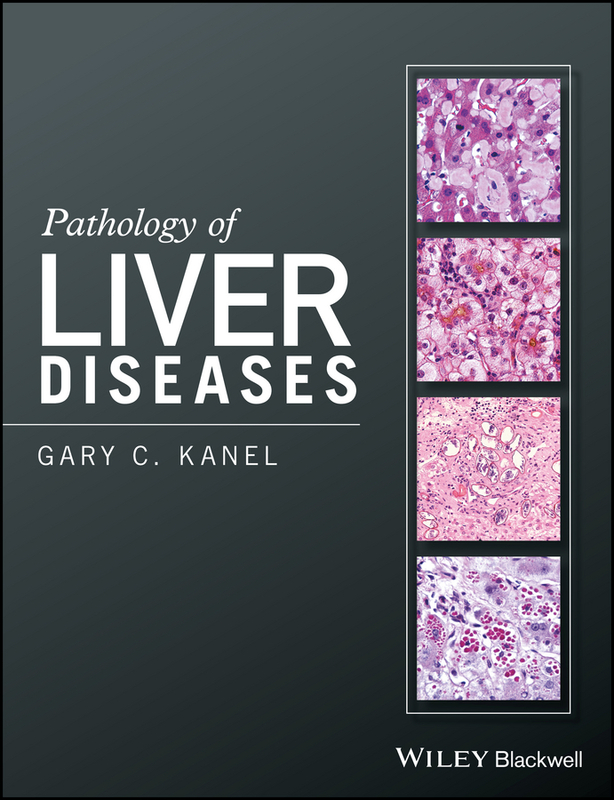 Gary Kanel C.
Pathology of Liver Diseases is a rapid reference consultation tool that uses both book and online material to present a whole range of liver disorders. The book emphasizes not only the pathology seen in biopsy and surgical material, but also the most pertinent clinical and laboratory findings including epidemiology, etiologic and pathophysiologic concepts, and the differential diagnoses. Key references appear at the end of each chapter. The book is also accompanied by a companion website: www.wiley.com/go/kanel/liverpathology It contains the following online material: A complete Reference List. A Library that contains over 860 images of the various liver diseases, which adds to over 540 images that are in the book itself Additional Tables that address in detail the grading and staging of various liver diseases such as viral hepatitis and fatty liver diseases. 140 Case Examples, which include over 420 images that demonstrate the various ways many of these disease entities clinically present. A PowerPoint presentation entitled «Liver Transplantation – Surgical Procedure», which includes photographs from the operating table of the step-by-step process in liver transplantation. Pathology of Liver Diseases provides gastroenterologists and pathologists with a multi-media, well-illustrated, and concise guide to the pathology and clinical diagnoses of liver disorders.